Sony Online Entertainment released their latest PlayStation Network lineup yesterday and it looks like there will be a bit of something for everyone on the list. 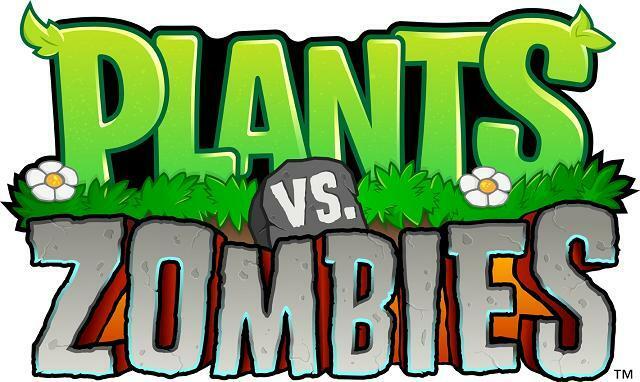 A couple of the titles have been previously announced for other systems, but will be making their way to PSN for the first time, including Slam Bolt Scrappers and Plants vs Zombies. There will also be PSN exclusives in Akimi Village and the 3D title Sideway. The other two titles are Rochard and Acceleration of Suguri X Edition. Below is the official descriptions from the release, the only thing we don’t know are street dates (PvZ kicks them off in February) and cost. SAN DIEGO , CALIF. – January 27, 2011 – Sony Online Entertainment LLC (SOE) today announced a line-up of new titles for the PlayStation®Network, including the hugely popular Plants vs. Zombies™, Acceleration of Suguri X Edition, Slam Bolt Scrappers, Akimi Village, Sideway, and Rochard.